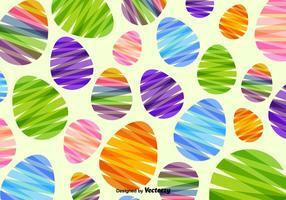 Vector Easter holiday Illustration with painted eggs on spring background. 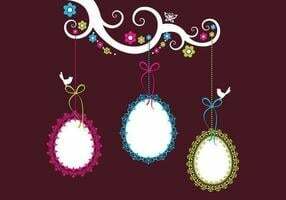 Happy Easter Holiday Design with Painted Egg, Spring Flower in Nice Rabbit Face Silhouette on Light Blue Background. Vector Illustration of Happy Easter Holiday with Painted Egg on Shiny Red Background. Happy Easter Holiday Design with Painted Egg and Spring Flower on Blue Background. Easter Egg Hunt Illustration with Flower and Painted Egg on Vintage Wood Background. 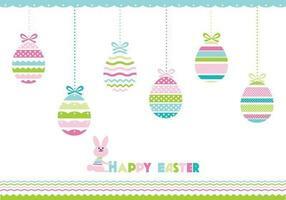 Happy Easter Holiday Design with Painted Egg, Rabbit Ears and Spring Flower on Colorful Background. 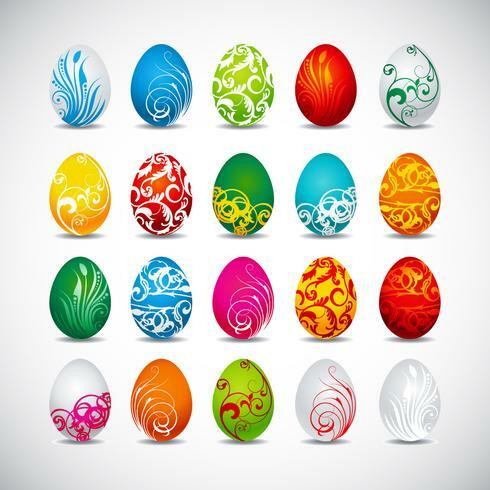 Vector Illustration of Happy Easter Holiday with Painted Egg on Colorful Background. Happy Easter Illustration with Colorful Painted Egg and Spring Flower on Blue Background. Happy Easter Holiday Design with Painted Egg and Spring Flower on Yellow Background. Happy Easter Illustration with Red Painted Egg and Spring Flower on White Background. Happy Easter Illustration with Red Painted Egg and Typography Letter on Grunge Background. 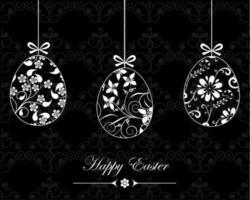 Happy Easter Holiday Design with Painted and Spring Flower on Clean Background.